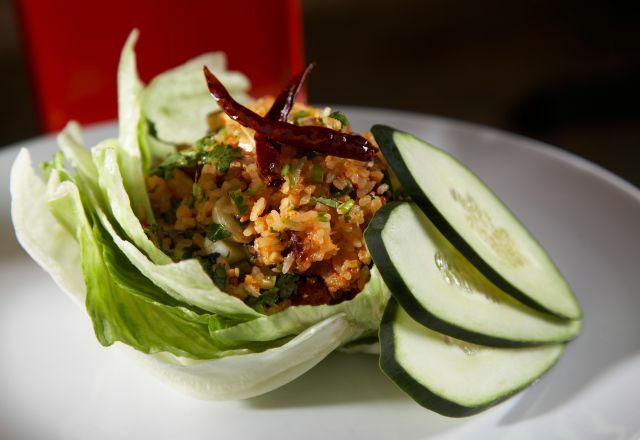 Thai Food in Raleigh, N.C.
Foodies, rejoice! You're in one of the "Hottest Food Cities" according to Zagat, and you'll quickly see why our culinary scene is gaining national recognition. Dining here is a peerless mix of foodie culture and warm, down-home service, highlighted by James Beard Award-recognized chefs.